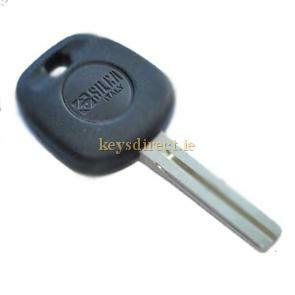 This is a Duplicate transponder key for the Daewoo Matiz 2006 onwards. 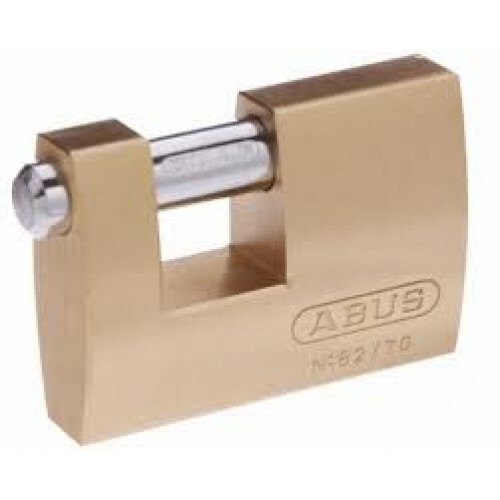 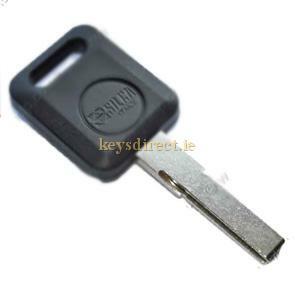 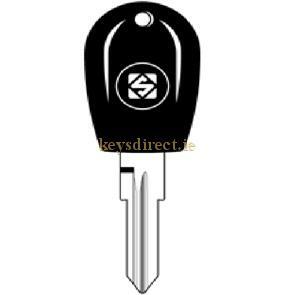 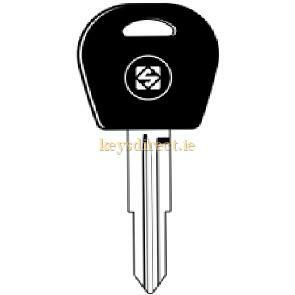 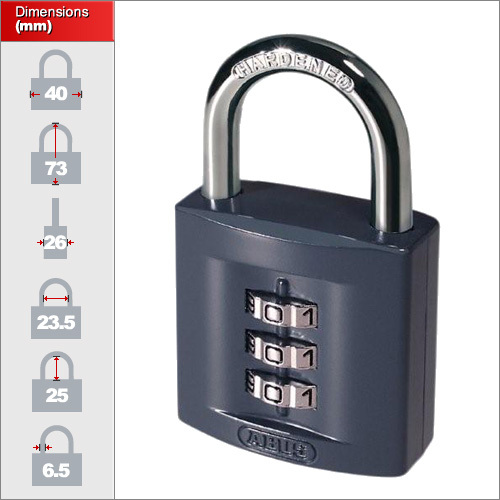 This is a Duplicate key for the Audi Allroad 2000-2006.It is available with or without a transponder chip. 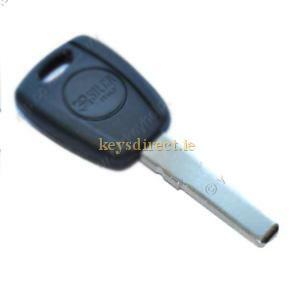 Any transponder chip supplied will require programming into the vehicle's immobiliser system. 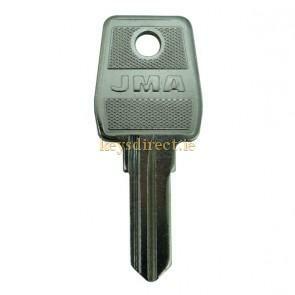 A transponder chip is not a remote.